Saving the planet one garden at a time. 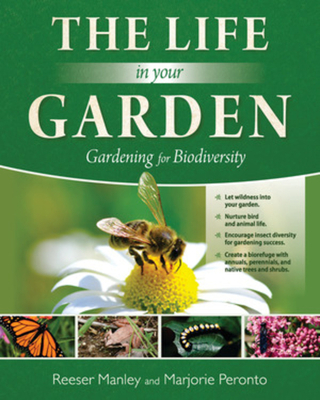 Gardeners can play a significant role in helping to sustain native plant diversity and providing refuge for threatened species of insects and sanctuary for birds, amphibians, reptiles, and small mammals. MWPA Maine Literary Awards Finalist Excellence in Publishing.